Oman’s Sohar Aluminium said it has partnered with Synergies Castings, a leading Indian manufacturer of aluminium alloy wheels, to set up a new $100 million manufacturing plant in the sultanate. As one of the global leaders in the manufacturing of chrome-plated wheels up to 24’ in diameter, the company supplies alloy wheels to most international automobile makers including General Motors, Ford, Chrysler, Honda, Toyota, Tata Motors, Mahindra and Fiat. 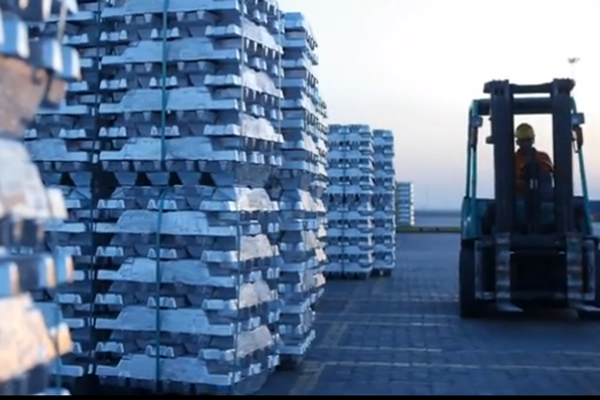 Sohar Aluminium CEO Engineer Said Al Masoudi said: "A central component of our company’s strategy is to promote and support the growth of downstream aluminium industries within the sultanate."